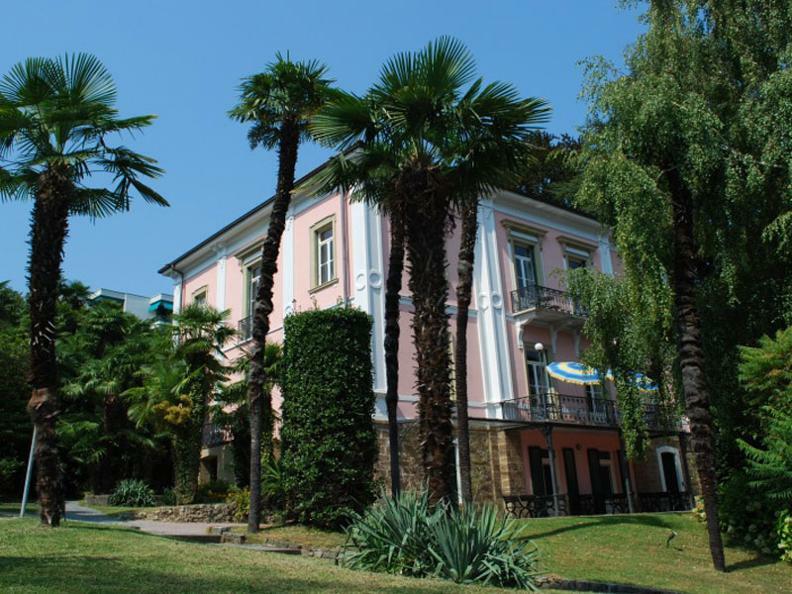 The Hotel&Hotel Montarina in Lugano is located in a Villa which was built around 1860. 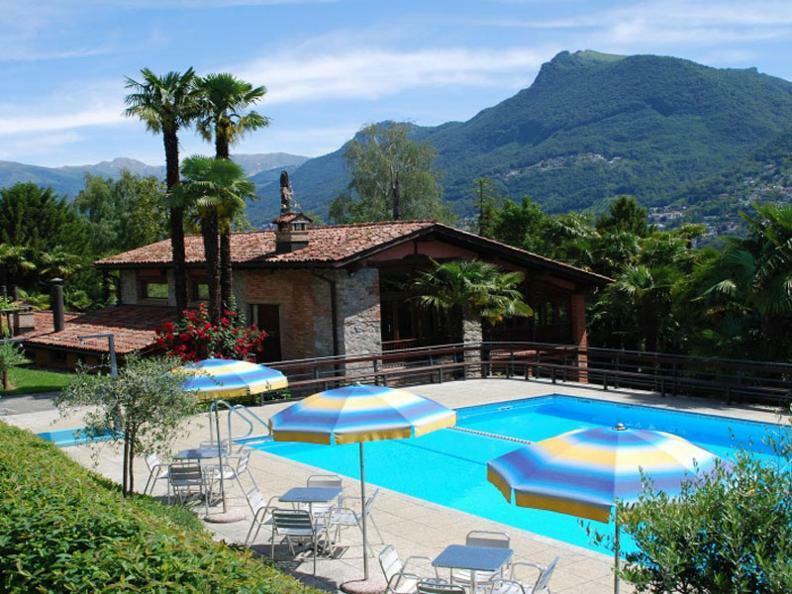 Montarina is very centrally located in Lugano and only 200 meters away from the main railway station. Montarina can also be easily reached by car: the road is Via Montarina 1 our city/town is Lugano in Switzerland. 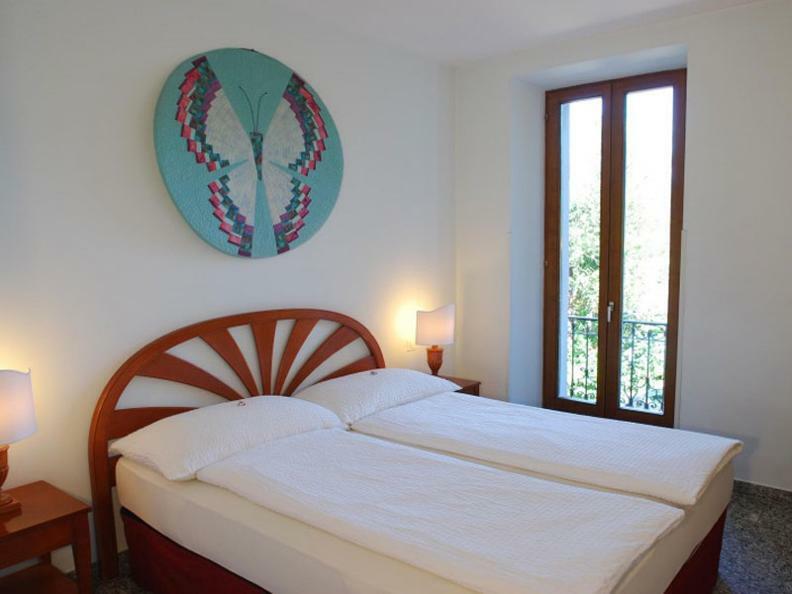 As far as the accommodation is concerned, Montarina offers you three different room categories: Backpackers-rooms (hostel rooms), Antique-rooms (historic rooms with running water) and Comfort-rooms (hotel rooms with bath and all modern facilities). You will find more information in the section Rooms of this homepage. The Hotel&Hotel Montarina is open all year round and offers you a daily breakfast-service. During the summer you will enjoy the beautiful outdoor swimming-pool in our palm-park. We are looking forward to welcome you in Lugano with great pleasure. Kind regards.